Thanks to the Toyota Safety Sense™ P (TSS-P) system, all new Corolla models have active safety protection. 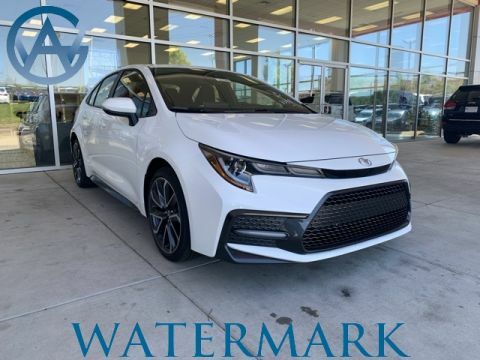 This commitment to safety is part of why critics are raving about the Corolla, and on the streets near Bowling Green, you can drive with ease knowing your family is protected. 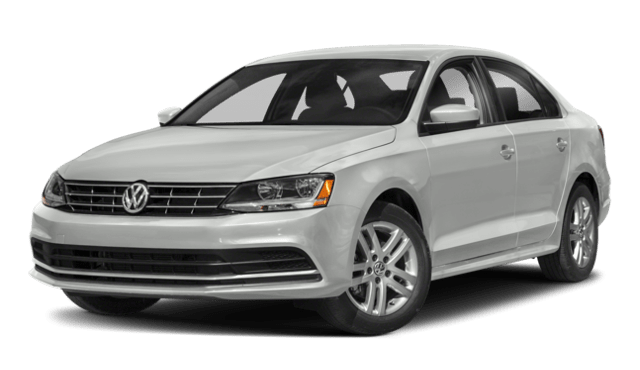 Which Sedan has More Standard Features for Less? The Corolla L comes equipped with many features that you might not expected in a base trim sedan. 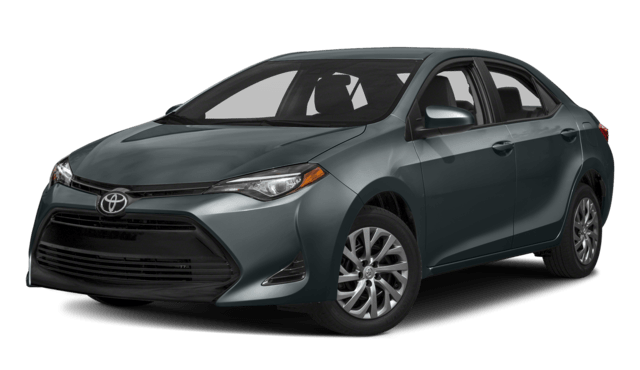 Compare the Toyota Corolla to the Chevrolet Cruze and Honda Civic. 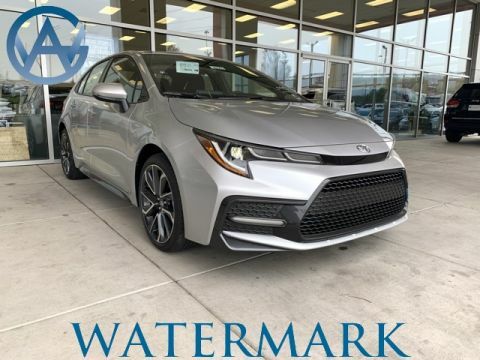 Then see how a Watermark Warranty will save you money in the years to come by buying from Watermark Toyota in Madisonville. Be sure to schedule a test drive to reserve your seat in the Corolla!